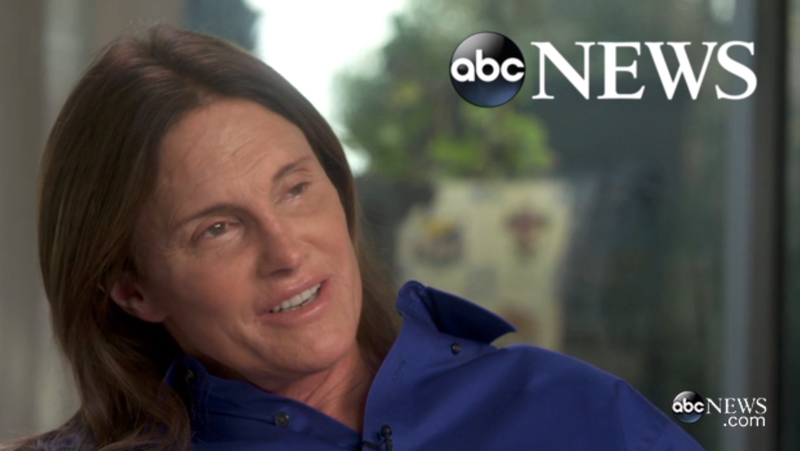 Part II nonverbal analysis of Bruce Jenner's 20/20 interview with Diane Sawyer - some highlights of the above video segment are discussed below. During 0:17 - 0:19, 0:23 - 0:24 and 0:28 and 0:30 Bruce Jenner displays examples of the Self-Righteous Head Wiggle (SRHW). A self-righteous head wiggle can be very short-lived (e.g. a microexpression or near-microexpression) - yet also may last several seconds. This nonverbal has a significant tendency to occur in clusters. It's comprised of a rapid side-to-side movement of the head & neck - which is high in frequency and typically has mild-to-moderate amplitude (amount of movement). A SRHW is displayed by a person in the midst of an alpha mindset - with strong opinions who is highly confident. They may often be so self-assured that may consider them smug. They see themselves as a relative alpha or authority figure - at least during those moments. The self-righteous head wiggle must be viewed in the dynamic context of a video. The primary movement is a side-to-side wiggle - however sometimes there is an additional backwards component or a forward vectoring. Contempt, disgust or incredulity body language often is seen with the backwards movement - while arrogance and condescending nonverbal signals may accompany the forward motion (which is often seen with smaller audiences and even in one-on-one scenarios. Very often there is an increase in vocal frequency (pitch) as well as volume and rate of speech with the self-righteous head wiggle. Similar analog nonverbal movements may also be seen with the torso, jaw or the entire body. This particular loose and relatively relaxed hand illustrator is known as the "Spiral Staircase" because of the configuration of the fingers. It's one of many "Alpha-Beta Hybrids" - wherein it's not too aggressive (e.g., some nonverbal behavior can send signals of arrogance and patronizing emotional mindsets - thus destroying rapport) - yet it's not too demure, submissive or weak. Alpha-beta hybrids are profoundly valuable body language tools (yet very underutilized) and are extremely helpful in sales, interviews, the courtroom and in negotiations - for they dance skillfully within the nuance of the middle ground (where most people stumble). 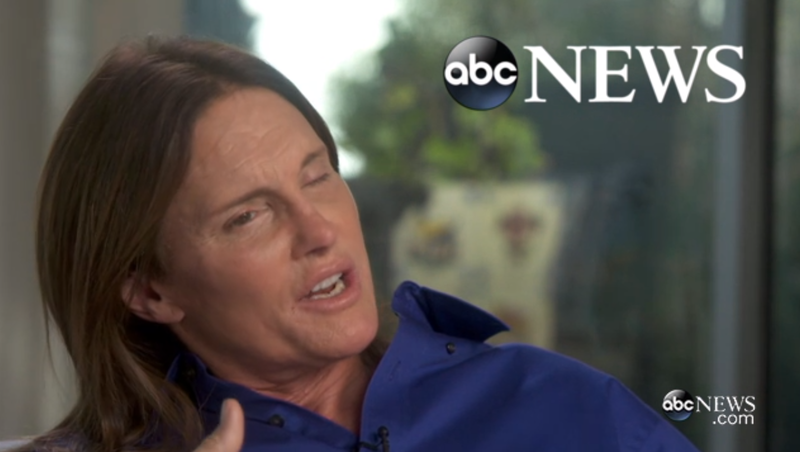 At the very end of this video clip, Bruce Jenner's head and neck tilts (in relation to his already-angled torso). This tilting is a signal of sincere vulnerability (e.g., I'm letting you see the "real me", inside my heart, inside my thoughts. I'm sharing a personal side of me). Unless there is a physical injury, disease, etc. - when the torso is leaning to one side and/or the neck and head tilts in a similar manner - this dynamic body language configuration is indicative of sincerity-vulnerability. 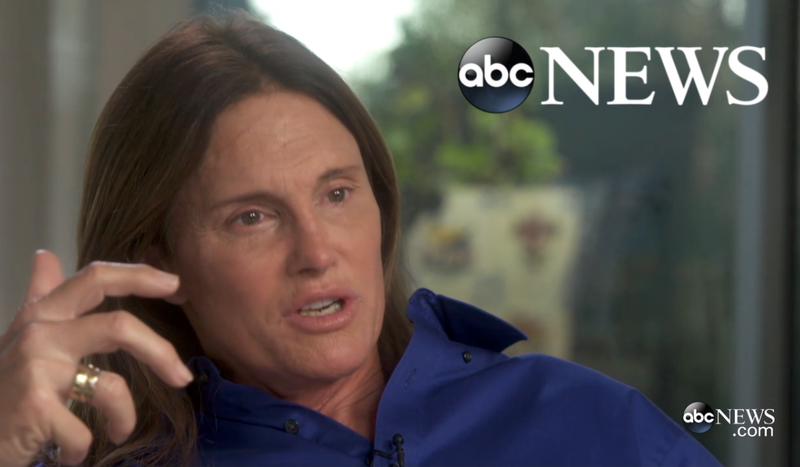 In summary - in this video segment Bruce Jenner displays nonverbal signals indicating self-righteousness, confidence and sincere-vulnerability. Nonverbal Communication Analysis No. 3075: Franklin Graham (Billy Graham's son) Blasts Duke University for Muslim "Call to Prayer"